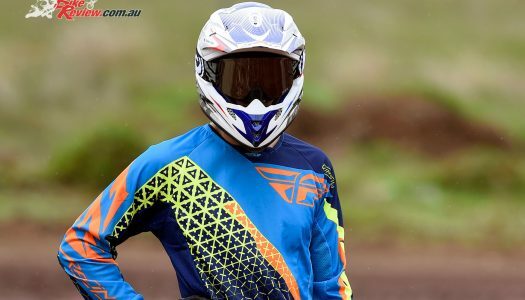 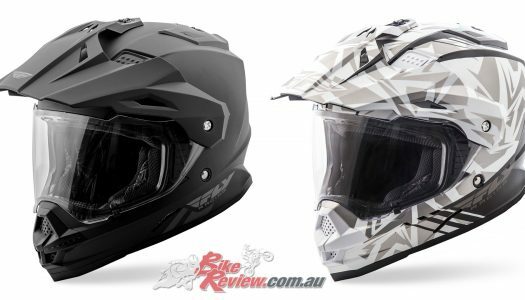 Fly Racing’s new for 2019 Lite Hydrogen Racewear has been launched at Round 3 of the Australian Supercross, and is now available in Fly Racing stockists around Australia. 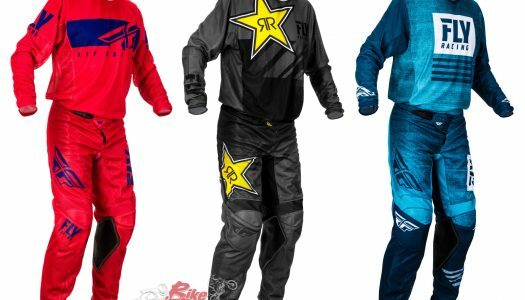 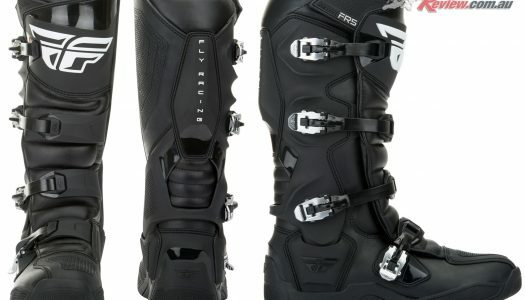 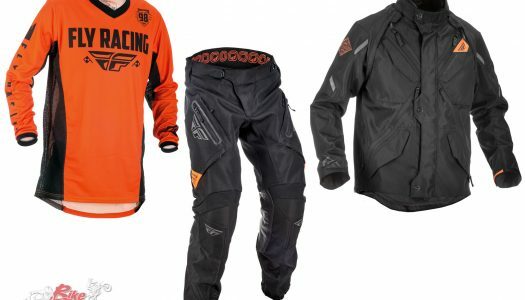 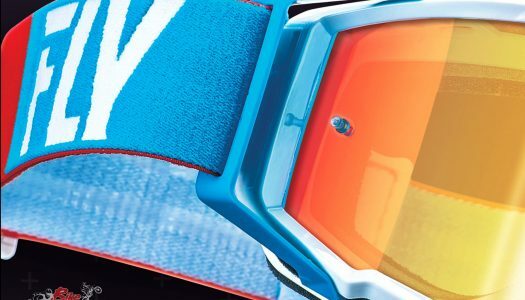 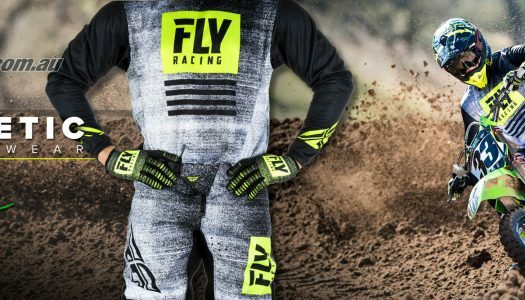 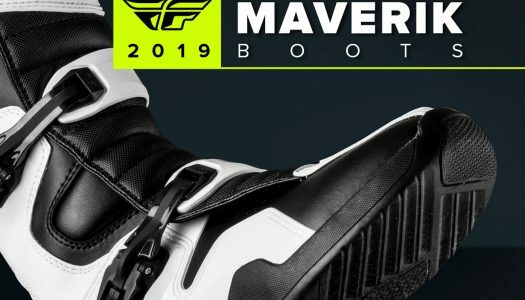 New Products: 2019 Fly Racewear Launched! 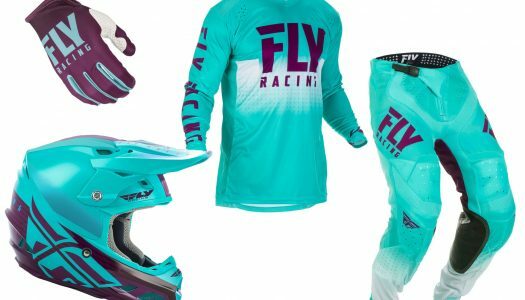 The 2019 range of Fly Racewear has been revealed and is available NOW! 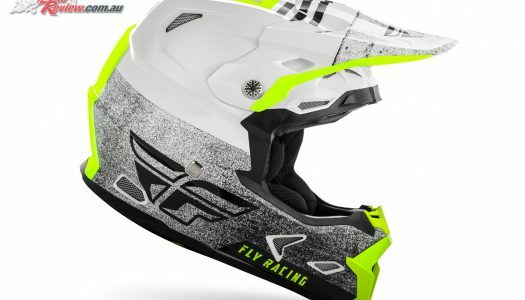 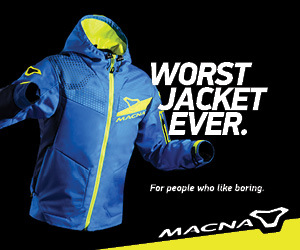 Ask you local bike shop for more info or visit McLeod Accessories Fly Racing info here.